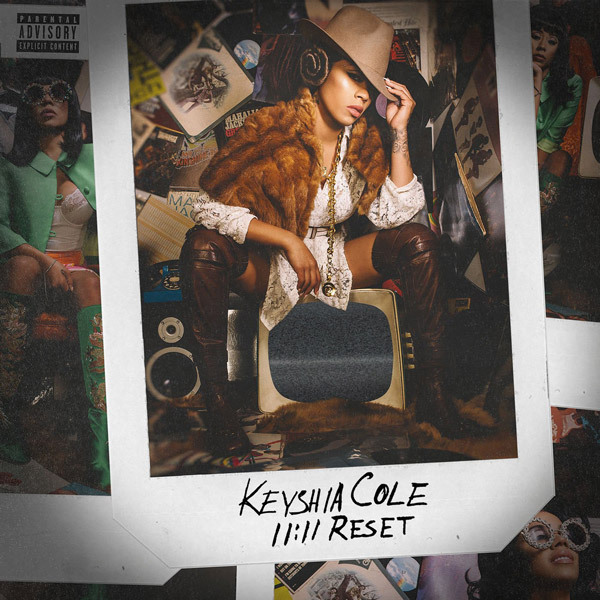 Keyshia Cole has unveiled her brand new single Best Friend, taken from her new album 11:11 Reset, set to arrive on October 20th. This is an emotional R&B track about a future relationship. Stream it below!